Here it is: the most funny Christmas book ever! So enjoy the best of the best jokes - about Santa, Rudolph, Christmas... 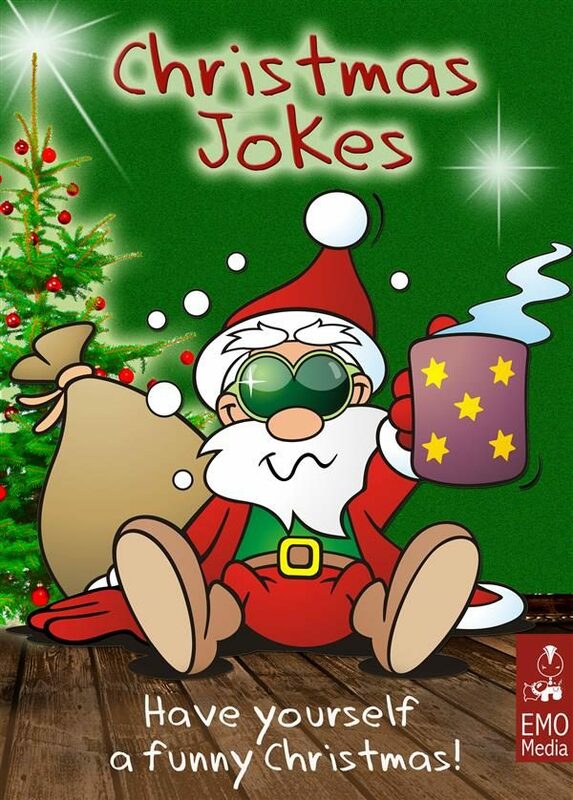 THESE JOKES WILL MAKE YOUR DAY: + More than 150 Christmas and holiday jokes + All jokes have been carefully hand selected for being really funny + With cute and funny illustrations.